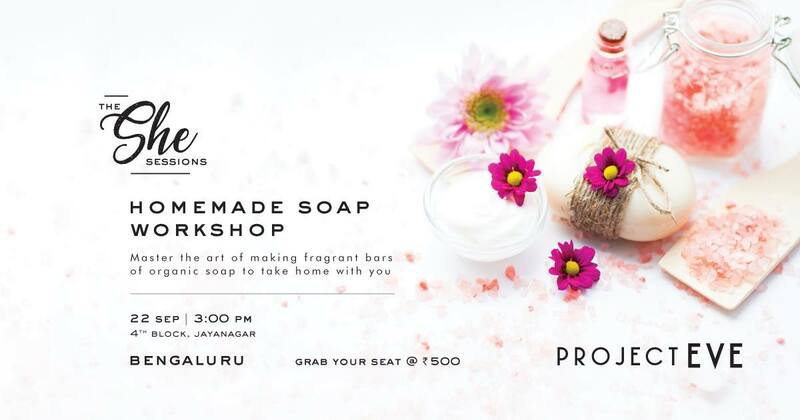 From charcoal milk to luscious honeycomb soap, learn how to make your very own organic bars of soap from the experts. The environment will thank you for it. And so will your skin.